The mention of Canada, had brought the icewines. 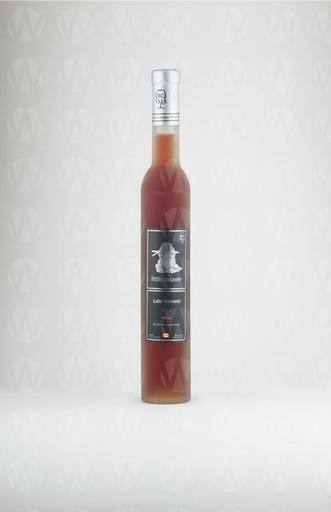 A lot of people who traveled to Canda like to buy icewines as presents for their family or friends. Even though icewines are originated in Germany, but because of the unique weather conditions, grapes can be planted in large area and generalized. 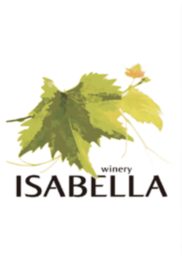 Winery, e-commerce on its way. Buy the wine in Richmond. Available 7 days a week. Call for more than 15 people to set up an appointment.